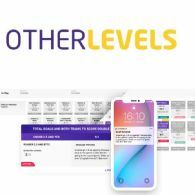 OtherLevels Holdings Limited (ASX:OLV) has announced that it has released OtherLevels In-Play 2.0, the latest release of OtherLevels real-time module for in-play engagement for global iGaming operators. OtherLevels Holdings Limited (ASX:OLV) has today released its Appendix 4C for the quarter ended 31 December 2018. 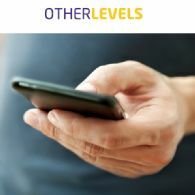 OtherLevels Holdings Limited (ASX:OLV)(FRA:7OL) has announced that it has signed a leading European wagering operator&apos;s US subsidiary, and will be powering the mobile messaging for their first US on-line sportsbook. OtherLevels Holdings Limited (ASX:OLV) has today released its Appendix 4C for the quarter ended 30 September 2018. 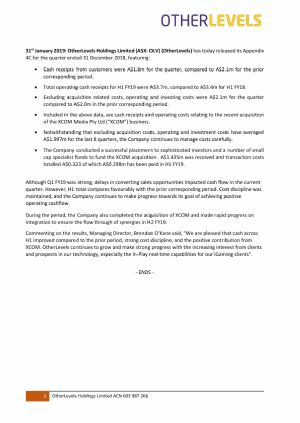 OtherLevels Holdings Limited (ASX:OLV) is pleased to announce it has entered into a binding agreement to acquire 100% of XCOM Media Pty Ltd.
OtherLevels Holdings Limited (ASX:OLV) has announced that it has signed one of the US&apos;s leading state lotteries. The initial contract is for a 2 year period with a baseline value of A$140,000. 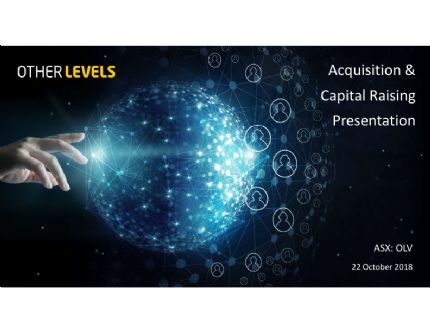 OtherLevels Holdings Limited (ASX:OLV) has announced that it has extended its existing partnership with a European wagering operator and signed a two year contract valued at A$1.3m. Over $1m of the contract is licence fees. 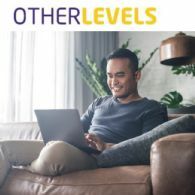 OtherLevels Holdings Limited (ASX:OLV) today releases its results for the year ended 30 June 2018. 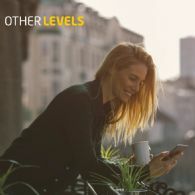 OtherLevels Holdings Limited (ASX:OLV) has announced that it has signed a leading online wagering operator licenced in the U.K. and the Isle of Man. 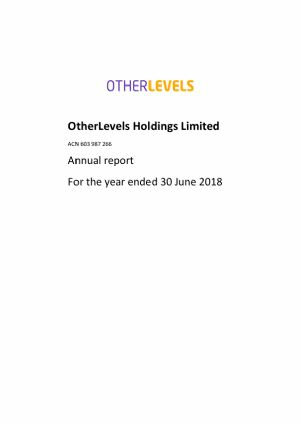 OtherLevels Holdings Limited (ASX:OLV) has today released its Appendix 4C for the quarter ended June 2018.